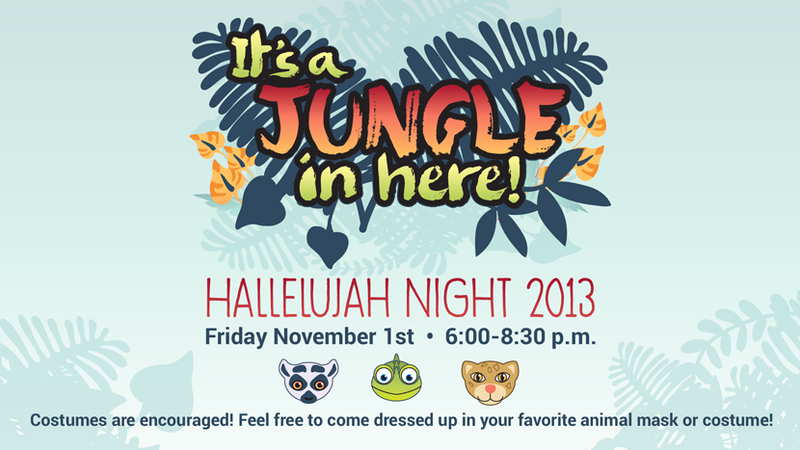 “It’s a Jungle in Here!” We welcome you and your family to join us this Friday, November 1, for Hallelujah Night – a “wild” and wacky night of games, candy, jump houses, food, and costumes! Bring your kids and get ready to “monkey” around as we all enjoy a night of fantastic fun for kids of all ages. IGGY!! 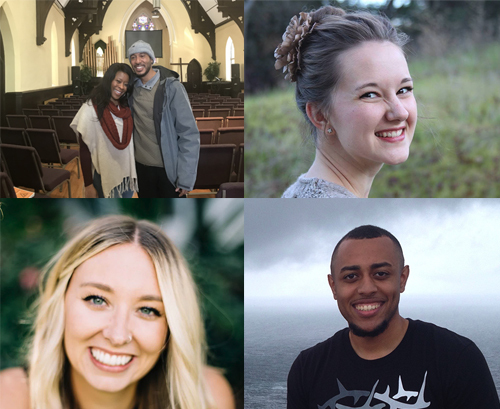 Special guest “Iggy the Iguana” is coming all the way from Southern California to visit this year! Iggy, a seriously funny puppet, will be making special appearances on the main stage throughout the evening. Get ready to watch this hilarious green lizard as he performs his own comedy routine of dancing, singing, and flinging himself into the air in his highly entertaining one-lizard variety show. Costume Fun: Young and old are invited to dress up in family-friendly costumes and “swing” across the exciting jungle of activities we have created.